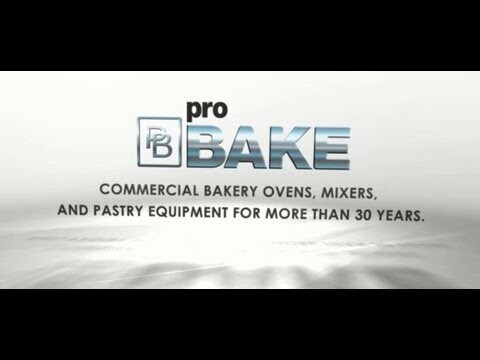 pro BAKE Offers a complete line of bakery equipment and systems for retail and wholesale bakeries, since 1979! Our line of equipment includes Rack Ovens, Deck Ovens, Convection Ovens, Tunnel Ovens, Spiral Mixers, Fork Mixers, Planetary Mixers,Cookie Machines, Pastry Equipment, Bread Equipment, Water Meters & Chillers, and Chocolate Enrobing & Tempering Machines. We also offer systems for Wholesale production including: Automtated Cookie & Cracker Production, Silo Systems, and much more!